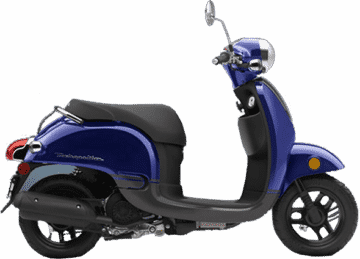 Electric Cars, Mopeds, and More! 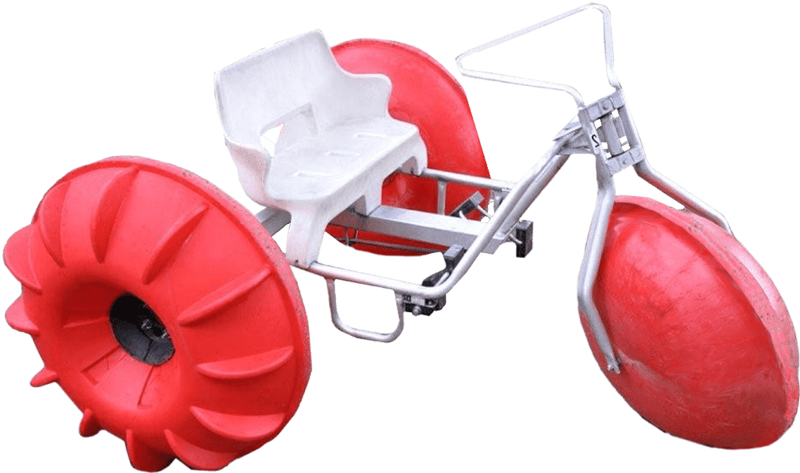 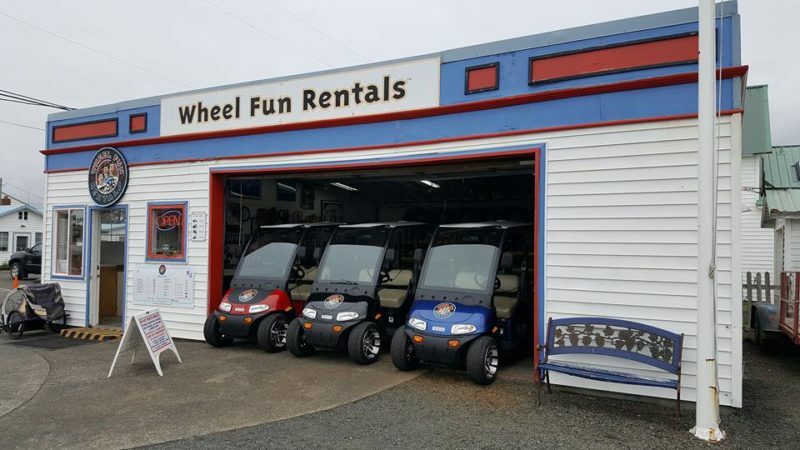 Visit Wheel Fun Rentals at Seaside’s Holladay Drive! 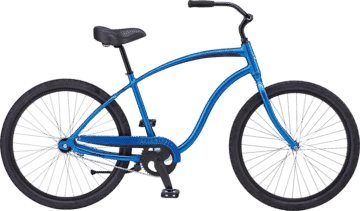 Once you’ve selected your steed you can cruise past the Seaside Aquarium, the kite shop, the carousel, or explore the coastline. 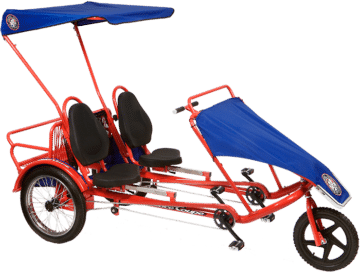 In Seaside you can be a kid again, starting on one of our unique cycles and electric vehicles. 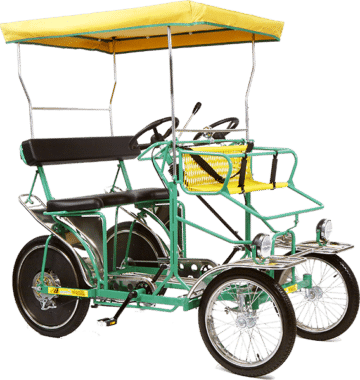 Don’t miss this unique way to explore Seaside! 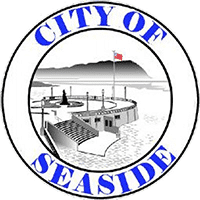 This self-guided bike tour of Seaside, Oregon starts at our location on Avenue A and takes you through the city and along the coastline while teaching you about some of Seaside’s most compelling points of interest. 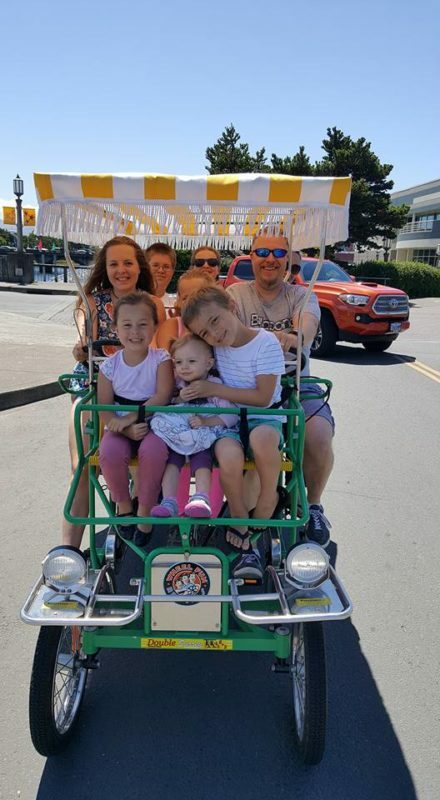 See the Lewis and Clark Trail, cottages from the early 1900s, and explore the natural beauty of this beachfront town. 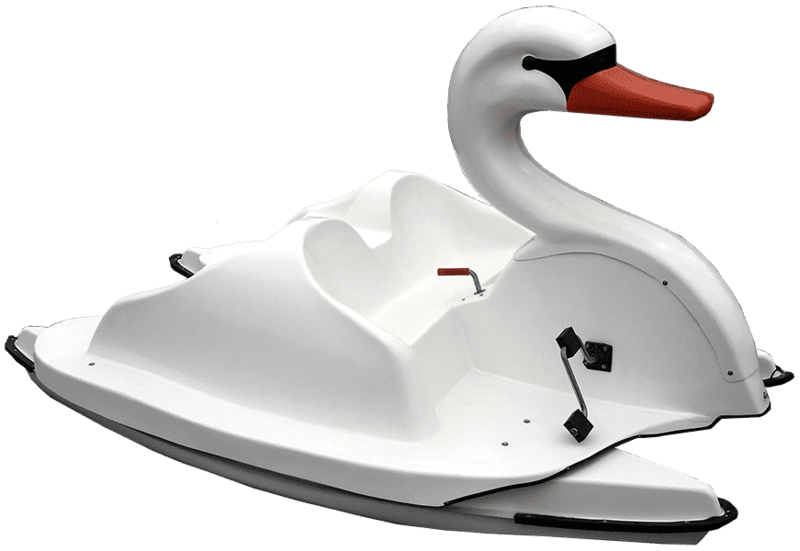 Check out our full fleet of watercraft at Quatat Park (just a stone’s throw away, here in Seaside, Oregon)!